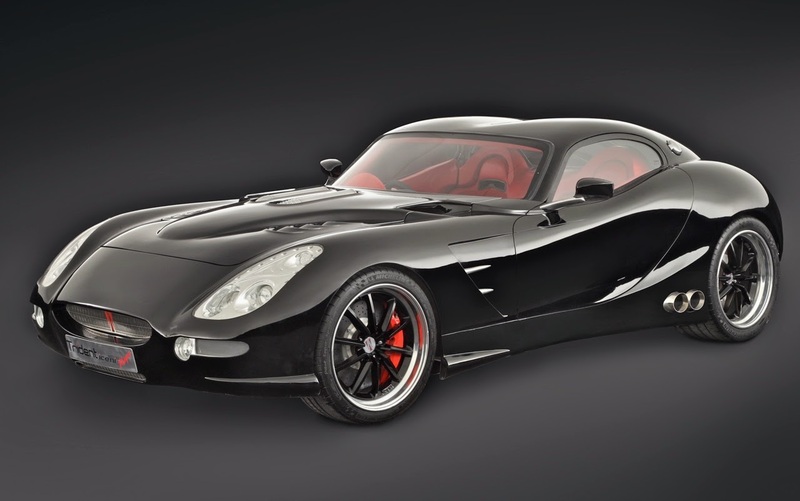 TRIDENT ICENI MAGNA: WORLD’S FASTEST DIESEL SPORTS CAR! Unique Trident specialty cars, fastback Magna sports car and Venturer estate wagon, offer performance, economy and environmental benefits. combination of speed, power & fuel efficiency. Two new Iceni models, Magna fastback and Venturer estate, were unveiled today. All three models boast the same impressive specifications, each with its own distinctive design. making a 2,000-mile road trip a reality. It is widely believed that horsepower delivers power, speed & fuel efficiency, but it is in fact torque that matters. Using this technology in a road car increases fuel efficiency by up to 20%. 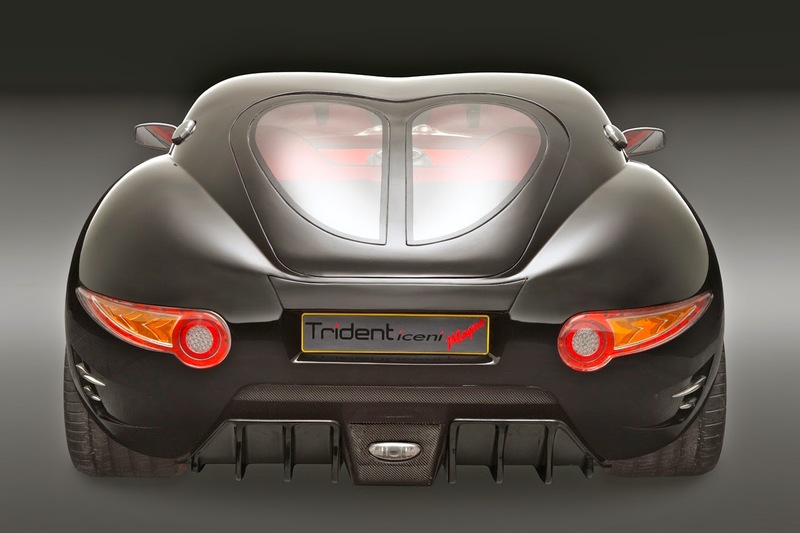 Trident has patented a unique way of utilizing torque multiplication to improve performance and efficiency, which has been incorporated into all their sports cars. 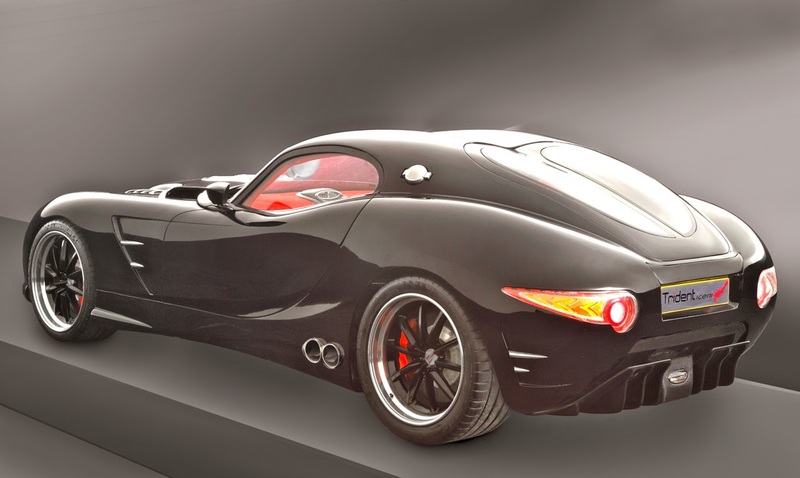 The British designed Trident sports cars boast clean curves and a distinctive sculpted look. The cars also incorporate over thirty-nine bespoke, designed and manufactured components, including independent control of each car seat and oculight roof. In addition, every Iceni can be built to specific customer specifications, ensuring a truly unique driving experience. 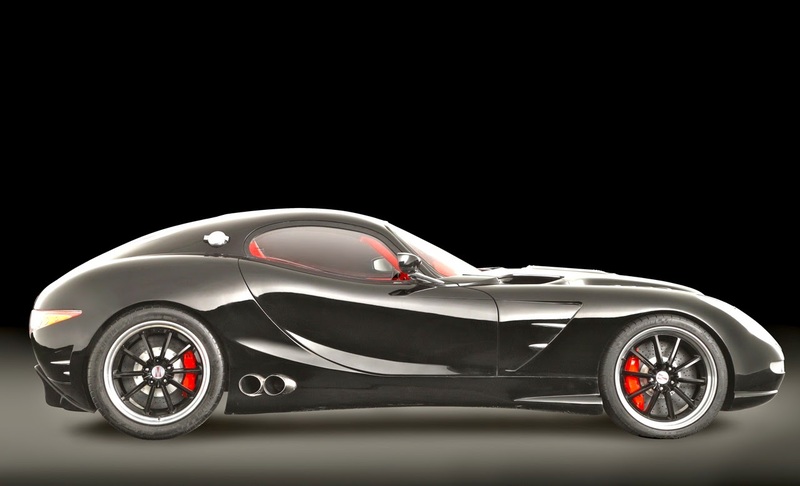 The three Iceni sports cars are available to buy globally with prices starting from approximately $160,000 USD. With limited availability and a pre-launch waiting list, the three models are already in high demand across the globe.